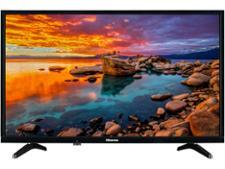 Panasonic TX-43FX650B television review - Which? 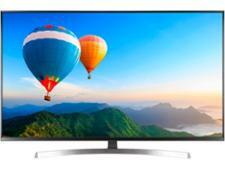 With Panasonic losing ground to LG and Samsung in the TV market, is 2018 the year it will claw some of it back? 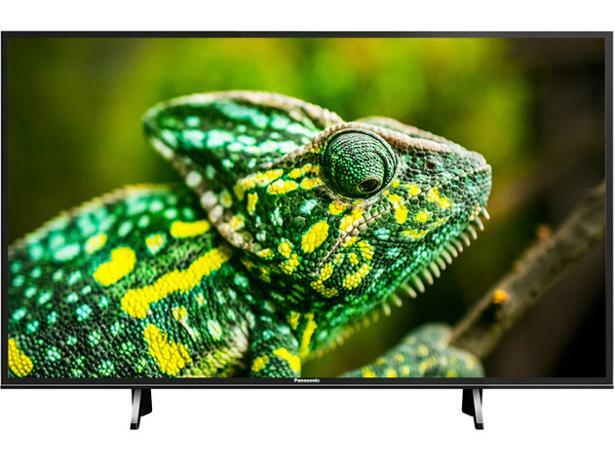 High-end TVs get a lot of the focus, but mid-range TVs like this 43-inch Panasonic TX-43FX650B with its 4K screen, HDR support and smart features, are the models more people buy. 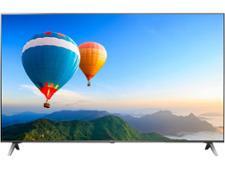 With more modest components and specs, can this TV compete with the leading brands and pricier sets?